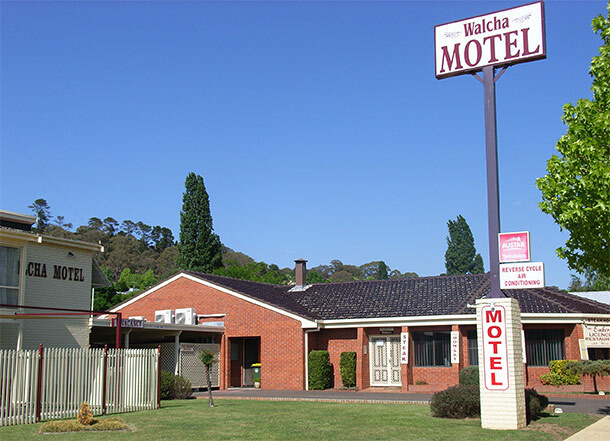 Walcha Motel is a 19 room motel situated right in the centre of Walcha, a town with a population of 1800 at the southern end of the beautiful New England district of NSW. 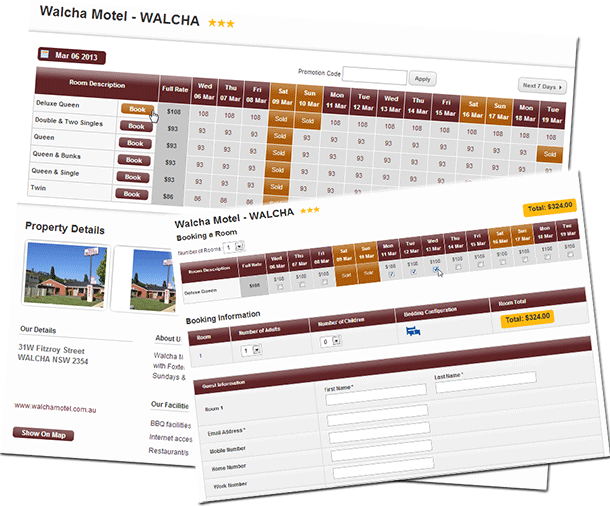 Walcha is the major service centre for the Walcha Shire. Major local industries are sheep & cattle grazing, forestry & heavy transport. Major local attractions include the Oxley Wild Rivers National Park with it’s spectacular gorge country, and Walcha’s unique Open Air Sculptures, which have attracted national interest, and consists of 41 (at last count) wooden sculptures located around the town area. 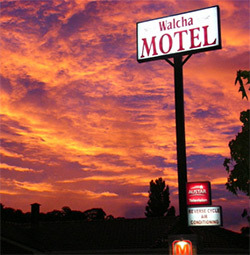 Visit http://www.walchansw.com.au/ for more information on local attractions. 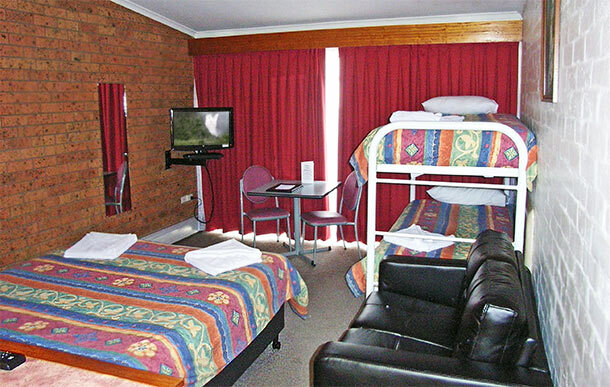 We offer a mix of 3 and 3.5 star rooms consisting of Standard Queen, Standard Twin, Family, & Deluxe Queen. 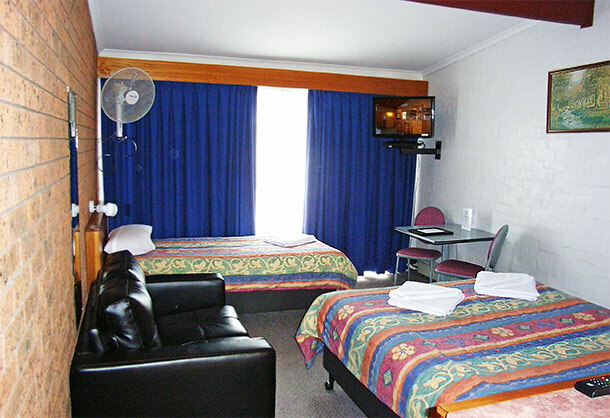 All have ensuite, split system air conditioning, new Sealy bedding & flat screen televisions with 26 channels including all 4 Fox Sports channels. If you have a larger family we have a number of interconnecting rooms available. Please contact us to discuss your requirements. Our restaurant is available for group bookings by arrangement.